Your local RSL Club has long been a popular place to meet friends, enjoy a meal and a cold beer or have a flutter on the pokies. Where friendly staff create a welcoming atmosphere and a wonderful sense of community spirit is enjoyed by all. The Gympie RSL Club offers all this and more. 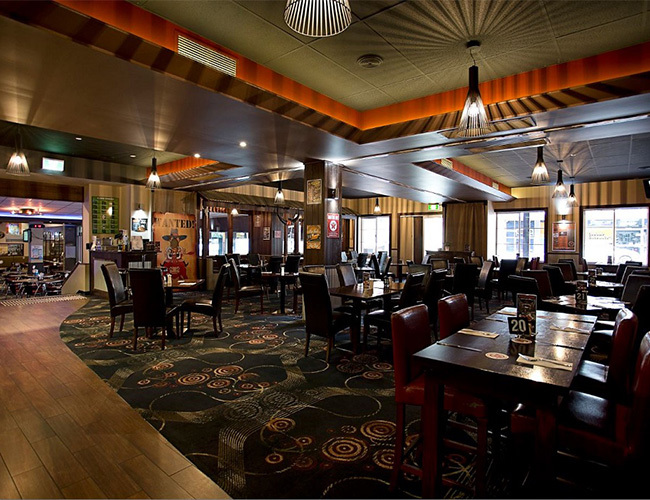 Whether you want time out on your own or a night out with friends and family the Gympie RSL Club is the place to be. Our aim is to provide members and guests with quality facilities, competitive prices and superb customer service in a safe, fun filled environment. 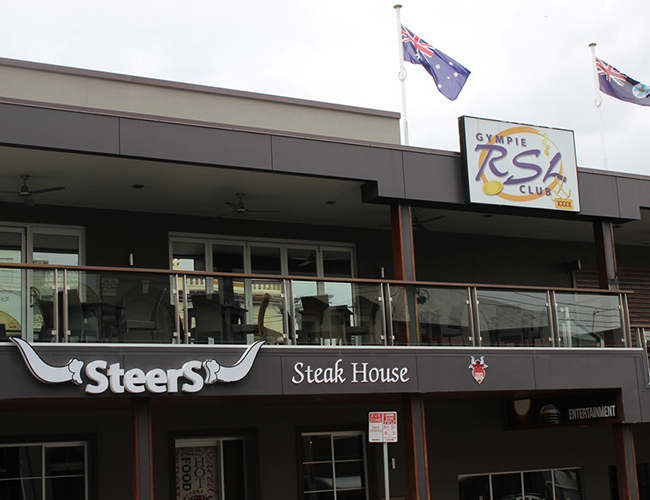 Steers Steakhouse Restaurant boasts mouthwatering hardy meals and provides a wide variety of choices to accommodate most dietary requirements. Open for lunch and dinner 7 days a week, visit our Dining page for opening hours and the current menu. The Coffee Shop is a good choice for lighter meal options and quick snacks. 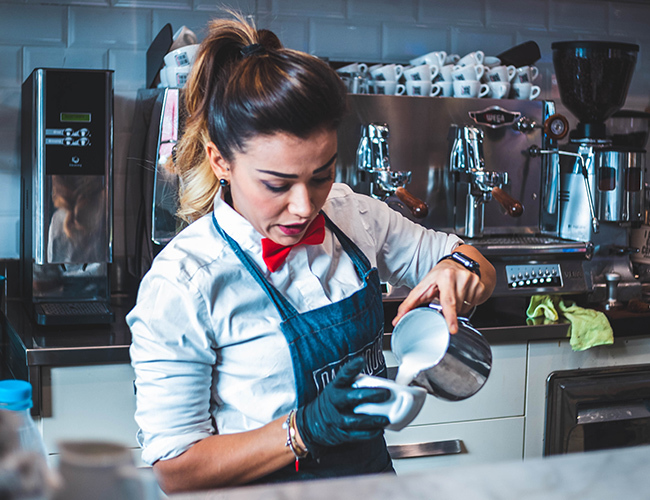 There is an excellent array of sweet and savoury foods available, along with barista coffee, teas, milkshakes, smoothies and the ever popular iced coffee or chocolate. Open from 10am until late, visit our Dining page to view the current menu. We have regular events happening every week including Bingo, Trivia, Raffles, Gaming Promotions, Members Draws and live entertainment. If you are within a 10km radius of the Club, we can pick you up and return you in our Courtesy Bus. The bus is available Wednesday through to Sunday. Check our Courtesy Bus page for times. Enjoy a meal, dance the night away to live music and we’ll do the dishes then drive you home. If you are looking for a venue to hold your next function, you have come to the right place. We have a choice of function rooms available and can cater to your specific needs. Visit our Functions page to view our Function Packages. From breakfast to finger food or a 3 course meal, we can make your event a memorable one. Join the Club and reap the rewards. Membership is only $5.50 per year. You can join up on the spot and start taking advantage of all the benefits immediately. Simply use your membership card throughout the Club to receive discounts and reward points. Once you start accumulating reward points, you can use your points to purchase food and beverages or you can redeem cash vouchers through the kiosk terminals. To become a Member, simply fill in out our Online Application Form then visit Reception with ID and payment of $5.50. If you have experience working in the hospitality industry, excel in customer service and would like the opportunity to join our team, visit our Careers page to fill out our Online Application Form. Your feedback is important to us. Please feel free to contact us via phone, email or in person with any comments or suggestions on how we can better serve you. We look forward to seeing you in the Club soon.